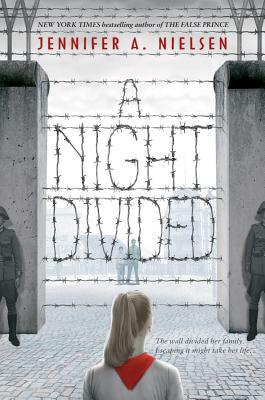 With the rise of the Berlin Wall, twelve-year-old Gerta finds her family suddenly divided. She, her mother, and her brother Fritz live on the eastern side, controlled by the Soviets. Her father and middle brother, who had gone west in search of work, cannot return home. Will Gerta and her family find their way to freedom?